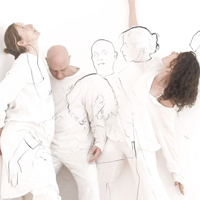 ART IN PROCESS is represented by Contemporary Arts Media (Melbourne/London), who is one of the leading consultants and suppliers of books and films for Arts Education. 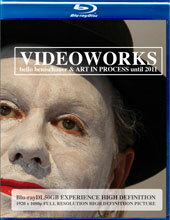 We have distributed numerous DVDs, books and Blu-ray Discs in limited editions since 2000. While the format of DVD still suits the conventional market, the quality of HD video is met by the Blu-ray disc. Recent projects are therefore available in this format only. The discs relate to single projects or include a variety of projects. 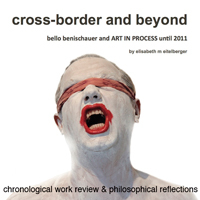 The books span from creative writing (in German and/or English combining text and colour images) over project documentations to the most recent edition of an artistic monograph that reflects on the work of bello benischauer and ART IN PROCESS in a concise work review.